I had cancelled my subscription, but it was renewed. Why? 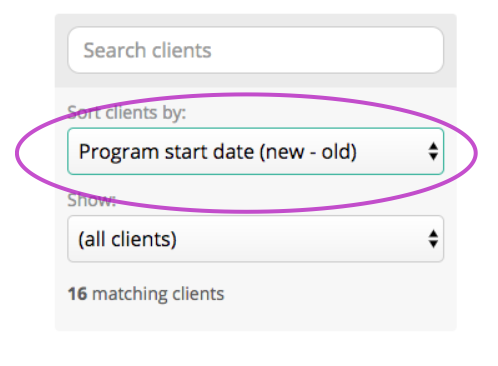 If you have cancelled your subscription, but it was renewed after the date on which you cancelled it, it is likely because you still have clients with active exercise programs in your account. Open each clients file that still has an active program. Go to "View program", then "Settings" and scroll down. Your subscription will no longer automatically renew.